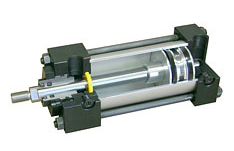 Fluid Power South offers automation component products from leading manufacturers. A large number of our lines are made in the USA, and our manufacturers regularly receive awards from industry associations and trade publications for innovation and performance. Explore our components below, and learn how we work with customers to create automation solutions to fit a variety of challenges, material needs, and budgets. Review our lines of pneumatic, hydraulic, and vacuum components, including fittings, manifold assemblies, and compressed air drive systems. 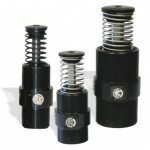 Shop for products designed to improve the vision, intelligence, reliability, and safety of your manufacturing process. 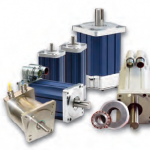 Fluid Power South offers high-quality actuators, bearings, frames, guides, and accessories for your application.